Corhaven Sheet Metal Fabrications specialise in commercial kitchen ventilation systems and bespoke catering furniture including tables, sinks and wall shelving. Corhaven produce and supply high quality fabrications and services to customers. 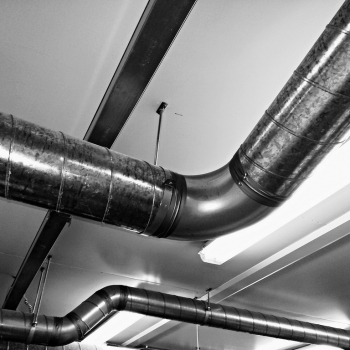 Corhaven specialise in supplying and fitting ductwork systems, products and ducting accessories. Corhaven offer a range of Gas Interlocking System parts and accessories. Corhaven is now the authorised dealer for Nordfab's ducted systems in the Southern Region. Call today for more info. 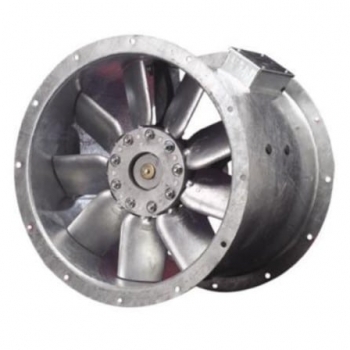 Corhaven provide ventilation and domestic fans as well as fan & ventilation accessories. Corhaven is an established family run firm who specialise in commercial kitchen ventilation systems from the design, fabrication and installation of complete systems down to component parts such as the fans and replacement filters. 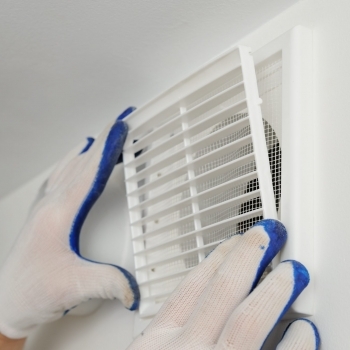 So whether you need a complete new system, an upgrade to your existing system, replacement filters or have a fan breakdown we are here to help. 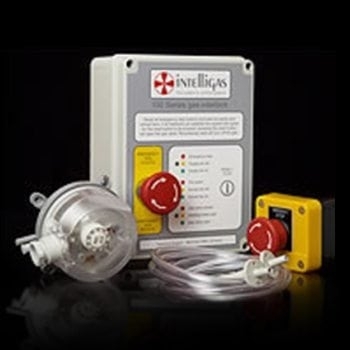 All our systems comply with industry standards DW/172 and BS6173 & BS5588 Part 9 regulations. Based on the Nuffield Industrial Estate in Poole, Dorset we have easy access to the main carriageways for West Dorset, Devon and to Hampshire and Wiltshire. From our factory premises we are also able to manufacture tables, sinks, wall shelving, wall cladding for the catering industry. Away from catering we are also able to manufacture a wide range of products from urinals, tanks, balustrades the list is goes on. So if you have project give us a call we maybe able to help. 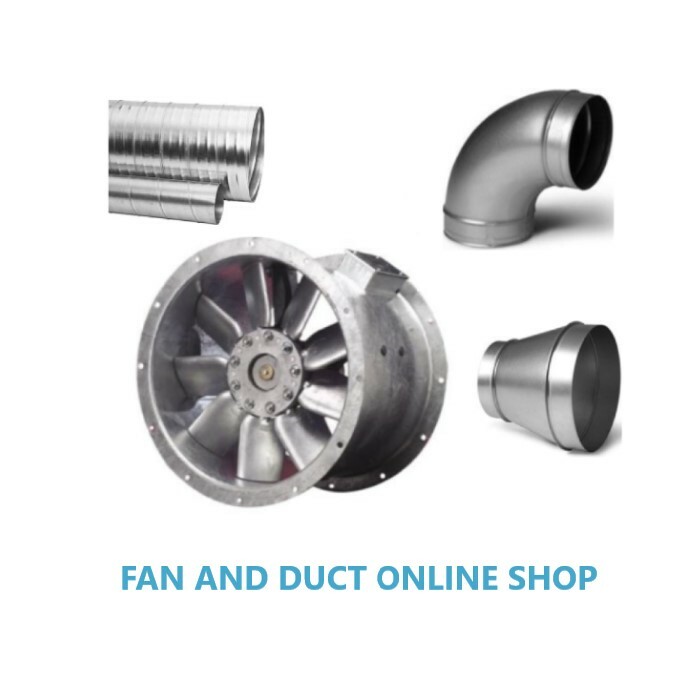 We also have an online shop, click over to products and you will see we have a huge range of duct components and well known brands of fans at very competitive rates that we can ship nationwide. If you cannot find want you are looking for on the site give us a call on 01202 671449. Corhaven Sheet Metal Fabrications specialise in commercial kitchen ventilation systems and bespoke catering furniture including tables, sinks and wall shelving to name a few. 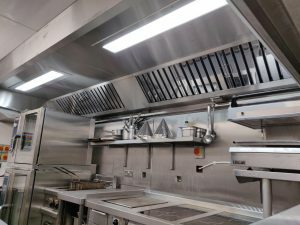 Over the years we have carried out installations at many establishments with commercial kitchens including hotels, restaurants, care homes, schools, and MOD sites.